Are you looking for an IMO who listens, calls before you do, takes the paperwork off your desk, and lets you focus on relationship building? We at Strategic Marketing Financial Services, Inc. (SMFS) Work with Financial Professionals, Independent Life Insurance Producers, CPAs, and Tax Attorneys, namely the team of “Trusted Advisors”. We provide you with specialty advice and solutions to help fund your client’s needs and reduce the amount of unnecessary taxes they pay. Marc Olswang founded Strategic Marketing Financial Services in 2011, after working in the finance and insurance marketing industry for nearly 15 years. 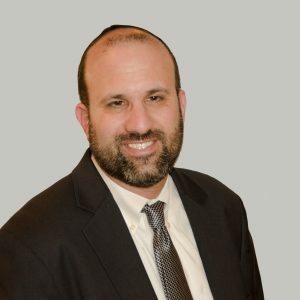 His primary focus is on building strategic relationships with advisors and insurance professionals who are looking to grow their business through innovative, cutting edge financial and tax strategies as well as unique marketing concepts. Marc builds strong relationship foundations with agents and advisors through his strategic investment platforms that promote wealth accumulation and tax advantaged vehicles. Through his firm, Strategic Marketing Financial Services, Marc offers a full range of Leveraged Planning options and various financial and insurance services for the high net worth client. 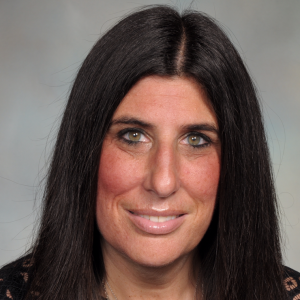 Meet Marla Brodsky our Director of Marketing and Sales. Marla has over 15 years of experience with Marketing and Sales. Marla’s biggest accomplishments at her last company was being in the top 50 Business Development Representatives for a Global organization with over 800 offices nationwide. Marla has a strong background in full cycle recruiting working with both clients and job seekers and is excellent at Business Development. She has a tremendous natural ability to build honest relationships and provides strong customer service skills to her clients. This has truly been the foundation to her success in the Marketing and Sales industry. Marla attended Bradley University and holds a Bachelors of Science Degree. When not working, Marla loves spending time with her family, especially her husband and her three active teenagers! Marla has a huge sweet tooth and loves movies, dining out and yoga!